Dr. Ronald E. Dyer, Superintendent, is proud of his work with the Dallastown Area School District. Since becoming superintendent in June, 2012, Dr. Dyer has been focused on fiscal management, revisions and enhancements to curriculum and the district’s technology infrastructure, upgrading the district’s physical security, and on promoting community outreach. He contributed to the development of the district’s 2014-2020 Comprehensive Plan and is also focused on achieving its goals. He is proud to serve this premier school district. Dr. Dyer received his Bachelor’s degree from Slippery Rock University of Pennsylvania and his Master's and Doctorate from Virginia Tech. 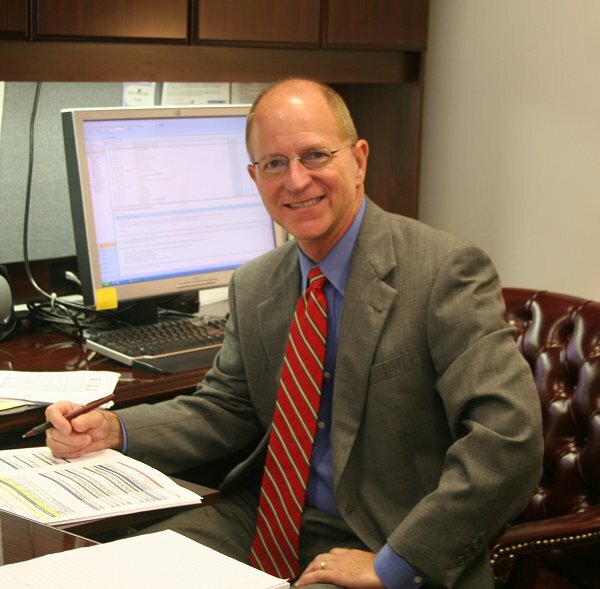 His previous positions include classroom and college teaching, principal, director, and assistant superintendent. In his spare time, Dr. Dyer enjoys spending time with his wife and family, Crossfit Training, Olympic Lifting, golfing, reading, and playing keyboard. To reach the Superintendent's office, you may email Ronald.Dyer@dallastown.net, or his secretary, Lisa.Kirby@dallastown.net.